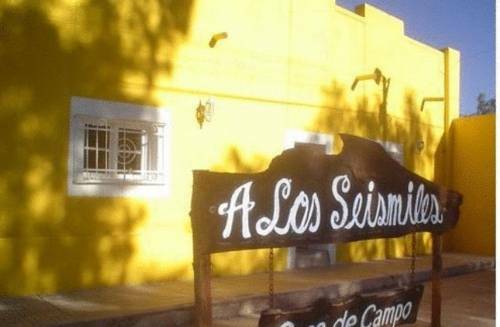 Hotel A Los Seismiles is located in the outskirts of Villa San Roque, 7 km from Tinogasta. It offers accommodation with TV and free parking in a typical adobe country house surrounded by olive groves and vineyards. Rooms are simply furnished.